Inspiring individuals, through engagement and education, to connect with the natural world. 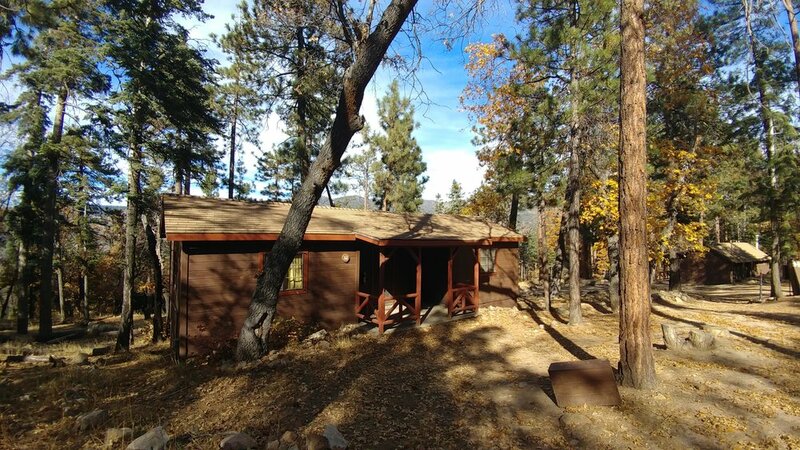 Nawakwa: "Deep in the heart of the forest"
Camp Nawakwa is located in the beautiful Barton Flats Area of the San Bernardino Mountains and sits at an elevation of 6850’ at the northern foot of the San Gorgonio Wilderness. The private 14-acre site is in the middle of the National Forest, therefore, it offers much more than just what is contained within its boundaries. Being accredited by the American Camping Association assures Camp Nawakwa attendees that they will receive the highest standards and outstanding service.